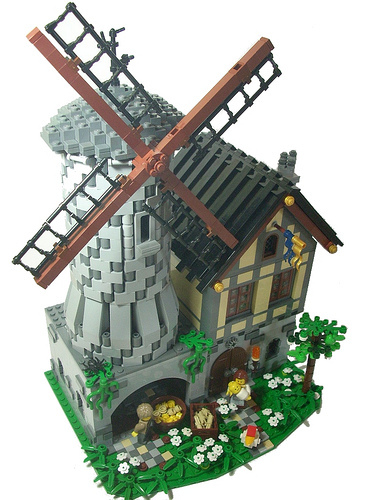 Published January 22, 2016 at 375 × 500 in Giant windmill of . . . well, grinding.